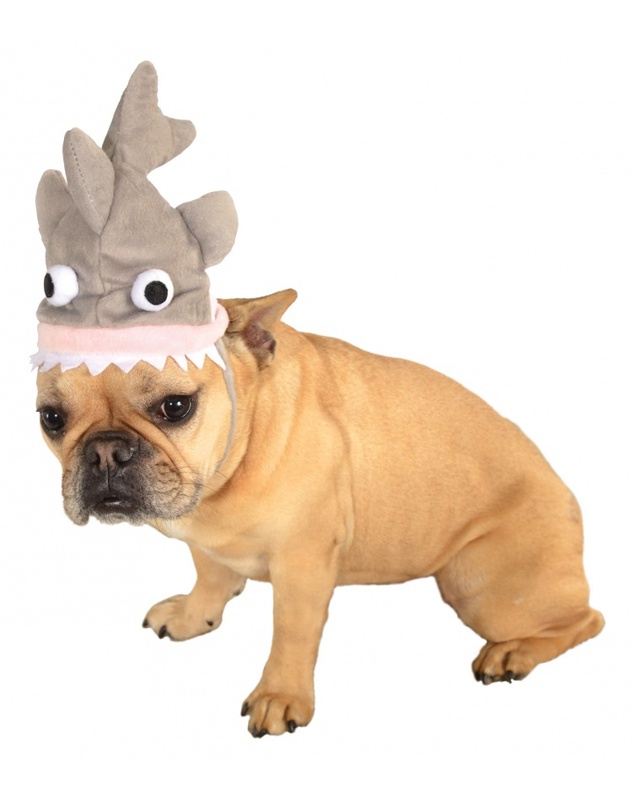 This funny dog costume includes one soft dog-eating shark hat. 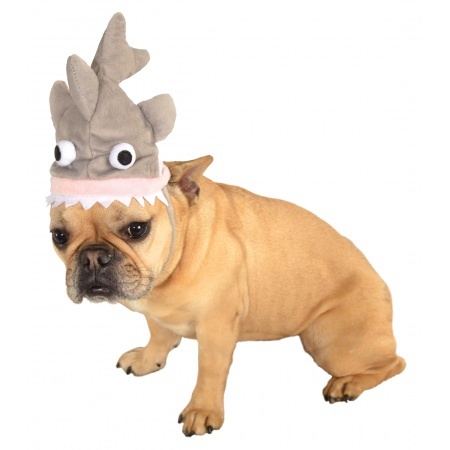 This Shark Hat comes in pet sizes Medium/Large, Small/Medium. A must have dog costume for Shark Week!